Mary Nafula began attending Heart of Help Nursery School 3 years ago. She’d had a difficult life, and she immediately stood out from the other children because she lacked the joy and playfulness we typically see on the faces of children her age. She was quiet and very reserved, and she showed no interest in playing with others or learning. We quickly discovered that the family circumstance she was born into was very unhealthy, and she had never experienced a safe, loving, secure environment. The level of malnutrition Mary had been experiencing was reflected in her physical underdevelopment, inability to comprehend simple instructions and a complete absence of interest, effort, and emotional expression. She did not respond to nor communicate with her teachers or classmates. The first year was highly challenging as we attempted to find an appropriate approach to help Mary begin to recover and initiate a learning process. Progress was extremely slow and every new letter she could recognize or number she could copy was a huge victory. 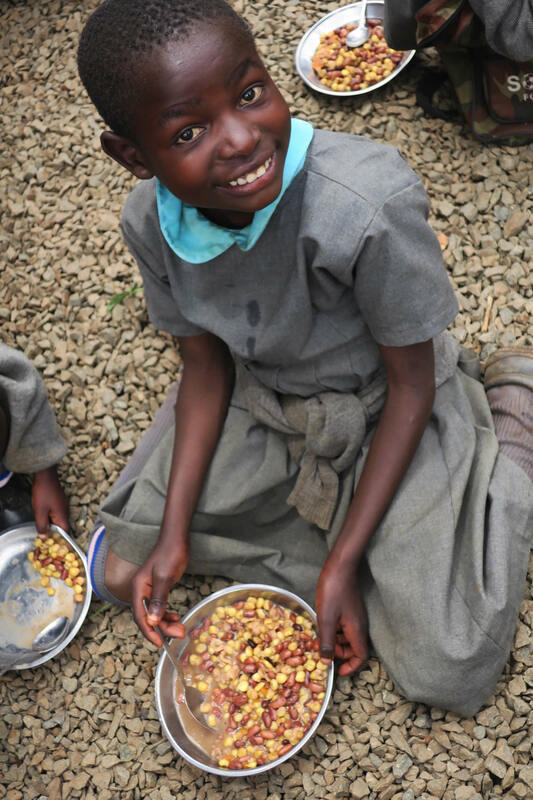 At school, Mary’s daily diet consisted of a variety of balanced and nutritious meals, which had a significant positive impact on Mary’s physical and mental development over the past 3 years. Today, she is a much healthier, stronger and happier girl. Her participation, attentiveness, interest, learning capabilities and self-expression have significantly improved. Her exam results indicate excellent performance and she has grown tremendously with regard to social interactions. During recess, she can be observed playing joyfully with her classmates. 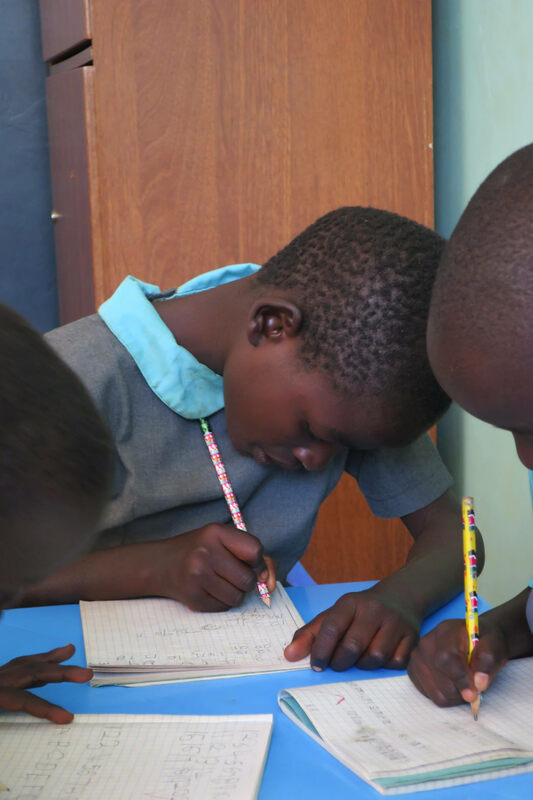 It has truly been a privilege to witness Mary’s transformation, and it is a great reminder that the copious amount of time, money and love invested into the education of our children is not in vain! help children in need today.